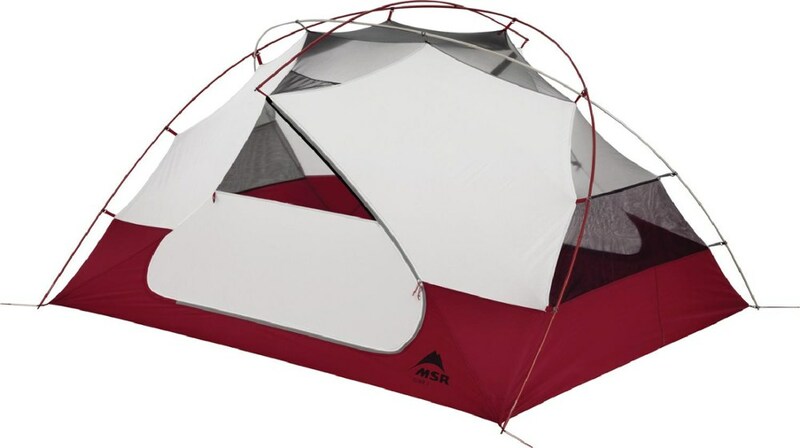 If you're planning on bikepacking across the country for the summer, then you're going to need a solid, sturdy tent that stands up to all sorts of weather, and still retains a light weight and small packing space. 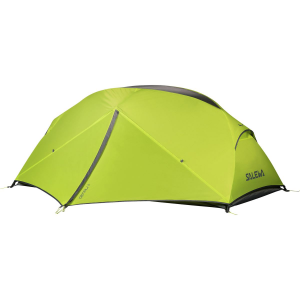 Salewa's Denali II Tent fits that ticket. 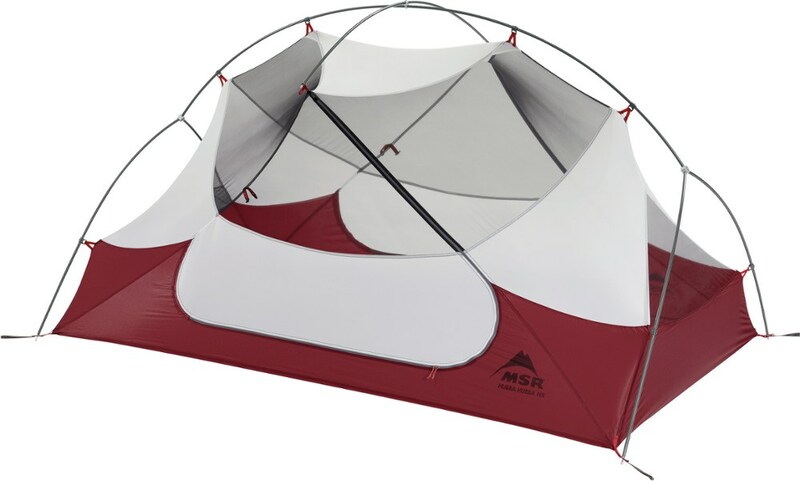 Its unique dome design is rugged enough to withstand winds, rains, and three-season weather. 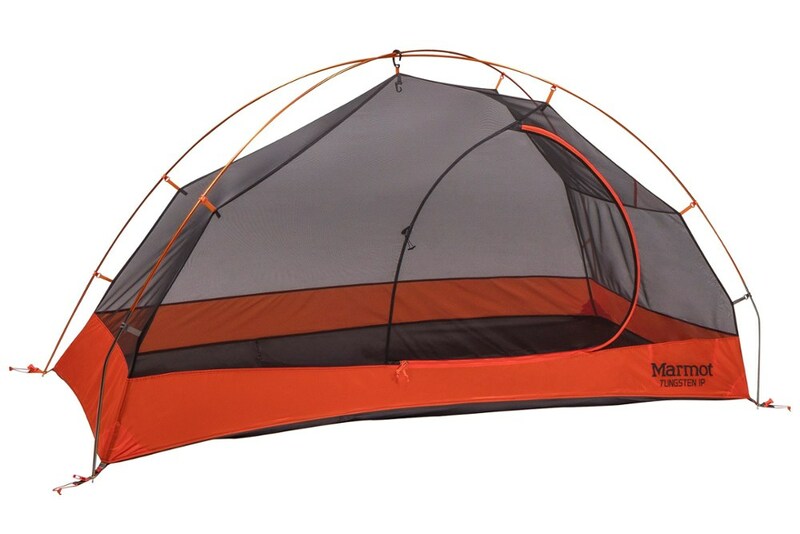 There are two large vestibules for cooking food in the rain as well as storing gear. Multiple door opening options allow you to open the door as wide as the wall, and still stay secure in the worst weather you experience on this epic adventure. 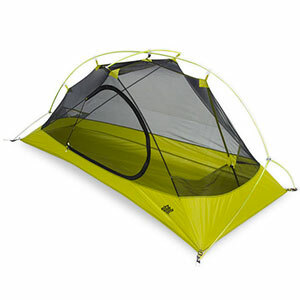 The Salewa Denali II is not available from the stores we monitor. 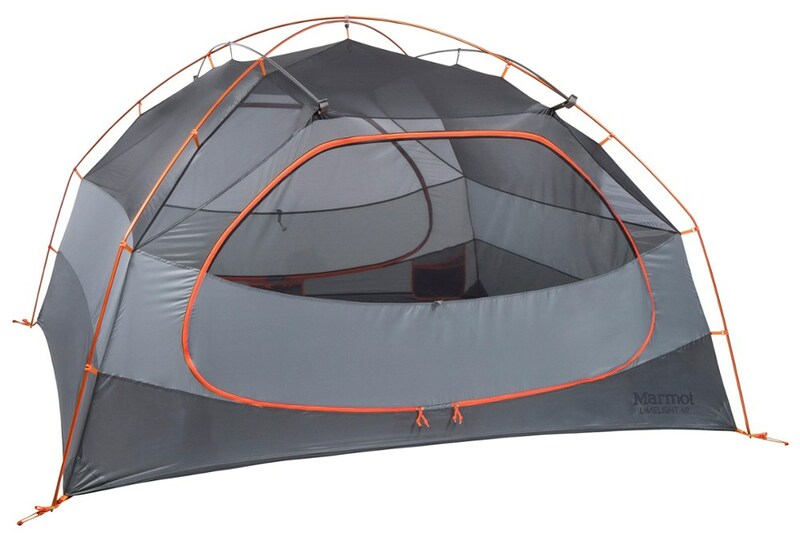 It was last seen December 26, 2018	at Backcountry.com.